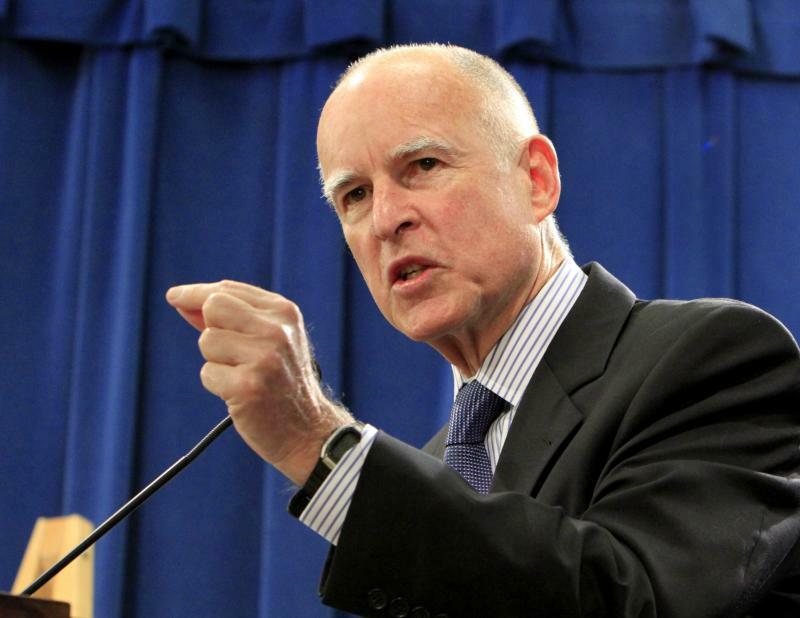 Jerry Brown, the Govenor of California, has signed a new piece of legislation into law this week. The law requires that PrEP education be included in the standing HIV testing routing for those who return a negative result. Paida Mutopo, 20, from Rochdale, was born with HIV but was only told about her status when she was 11 years old. Her biggest concern was that she would never have a family. 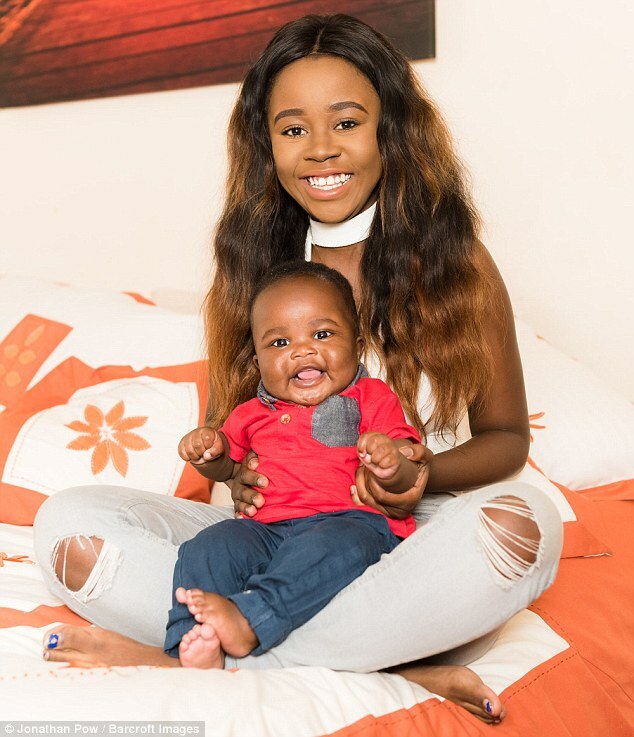 But nine years later, and with an undetectable viral lad Paida was thrilled to give birth to a healthy, HIV negative, son. 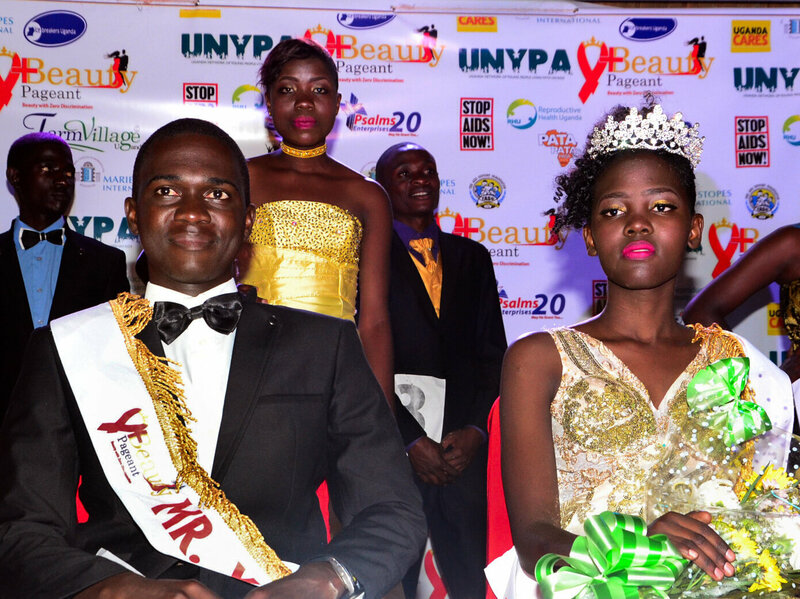 Over 150 competitors met in Kampala, Uganda, this week for the Y+ pageant – and whilst it may look like your stereotypical beauty pageant this is one with a difference. All the competitors in the Y+ competition are Young HIV Positive people, hence the name Y(oung)+. If you think you need to test for HIV head to TakeATestUK.com and order your home HIV testing kit today.